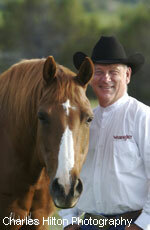 Thanks to John Lyons, I’ve had many years of a very well behaved and responsive horse. 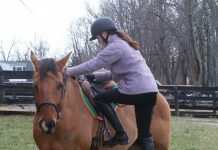 He has made horse training easy and fun and I look forward to training my 2 five year olds with his step by step approach. I came to his symposiums whenever he was in the north east and learned so much from him. He is truly the greatest horse trainer and I don’t know what I would have done without him.